In case you hadn&apos;t heard, reading is back. The most gifted item this past holiday season wasn&apos;t an iPod or a Nintendo, but a glorified e-reader made by Amazon. 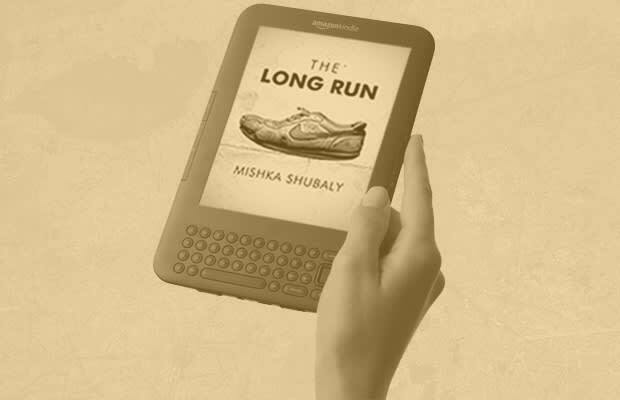 Millions of people around the country are finding themselves rediscovering the timeless impulse to curl up with a good read—this time miraculously rendered on a softly lit touchscreen. The timing couldn&apos;t be better. With the doldrums of winter reaching their peak, it&apos;s the one time of year when everyone will understand your decision to forsake the world beyond your doorstep. With that in mind, it&apos;s worth noting that the reading renaissance brings with it not only a new format, but a new form. Amazon, long since disabused of the constraints of a mere bookseller, has launched something called Kindle Singles—a new publishing category for its popular Kindle platform that consists of fiction and non-fiction of intermediate length (think longer than a magazine feature, but shorter than a book). The idea is to let writers tell stories at a length of their choosing, rather than one dictated by the requirements of the paper-and-ink publishing industry. We were happy to discover that this exciting new format (similarly championed by post-print outlets like Byliner and Atavist) has already spawned more than a few fresh and compelling reads. We reached out to Amazon Senior Books Editor Chris Schleup to help us come up with 10 that will make you glad you took the dive into digital. All are very fairly priced at either one or two bucks. You can read them on your Kindle or any device that has the Kindle app (such as an iPad or smartphone).